Thursdays at Abnormal Returns are all about startup and venture capital links. You can check out last week’s links including a look at when companies should flip the switch to star generating profits. "The reservation system landscape is rapidly changing, finally, and that’s going to be a good thing for restaurant owners and diners in the long run." 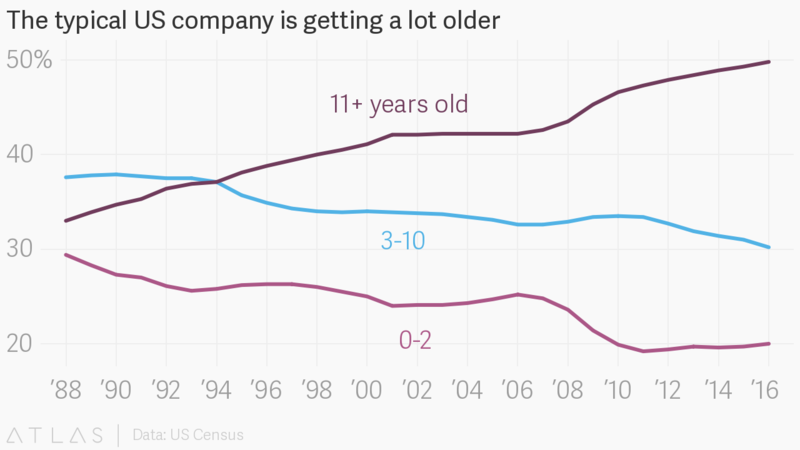 The typical American company is getting older.